When the HVAC system in your Clearwater, Florida, home isn’t working properly, you could be tempted to try to fix it yourself. Without a working air conditioning system, it’s impossible to stay comfortable in the hot, humid climate. However, trying to fix your HVAC system yourself could lead to more trouble, so it’s important to know what should be left to a professional. If you turn on your TV, you’ll probably see a handful of shows focused on DIY home projects. 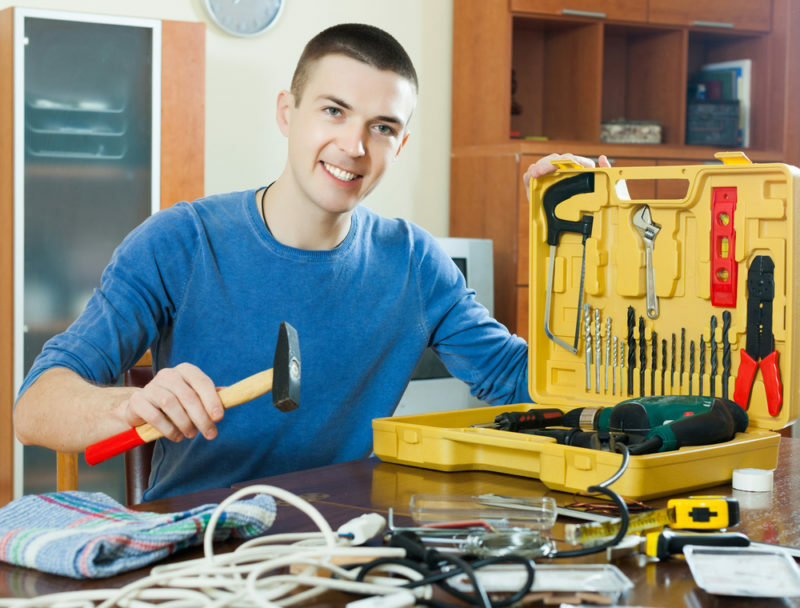 More and more homeowners are taking on home repair tasks themselves, but when it comes to HVAC, most tasks should be left to an experienced technician. There are a few options that you can probably do yourself, such as changing the filter, removing any debris from the housing of the outdoor unit, and keeping the vents and registers clean. Opening up your HVAC system always comes with some risk. If you don’t know exactly what you’re looking at, you could end up causing more damage to the components. The inside of the furnace or air conditioner contains expensive and delicate parts that could be easily broken or dislodged, resulting in a need for a potentially more extensive repair. Since your heating and cooling system is one of the most valuable systems in your home, you probably don’t want to take the risk of damaging any part of it. Most homeowners consider taking on DIY repair tasks to save money, but what you may not realize is that trying to repair your own HVAC system could end up costing you more in the long run. If you damage any part of the unit or component, a technician will end up having to come in to perform the original repair, along with any additional repairs needed. For HVAC repairs and service, turn to the professionals at Advanced Cooling Systems by calling 866-827-7662.